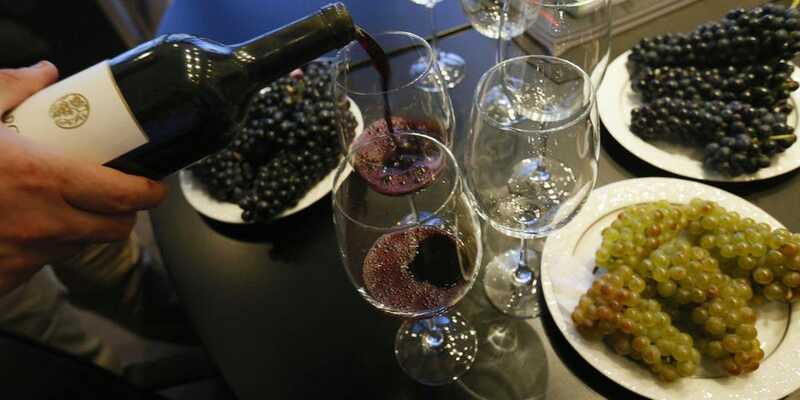 (REUTERS/Tony Gentile) Red wine, in moderation, can be brain-boosting. We all have a general idea of what to eat to stay lean and healthy, but certain foods can help give your brain and body a boost by helping to narrow focus, improve memory, relieve stress, and reduce fatigue. Broccoli and other greens contain a healthy dose of choline, for example, which studies suggest may help combat memory loss. And a recent study found a link between eating more blueberries and strawberries and a reduced rate of cognitive decline. To help you start eating smarter, we compiled a list of nutrient-dense foods from Psychology Today, WebMD, and other sources. Salmon is packed with omega-3 fatty acids, which are crucial for brain performance. Research finds that omega-3 deficiency can lead to fatigue, poor memory, and mood swings. Because your body can't make these essential fatty acids, it's important to get them from food. 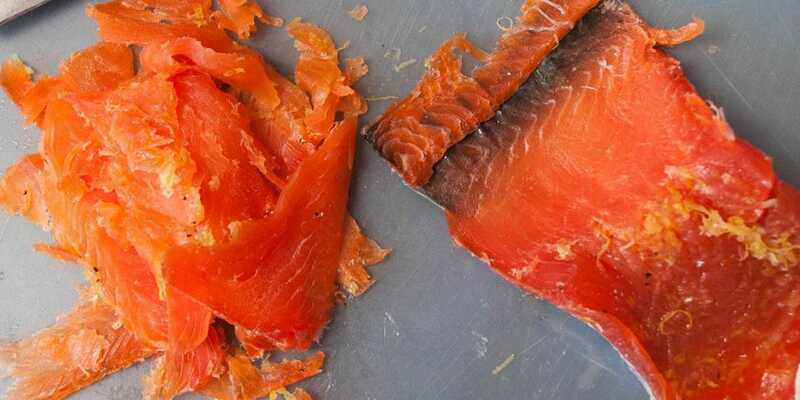 The experts recommend wild salmon over farmed salmon, as it has much higher levels of omega-3s. If salmon isn't an option, try tuna or halibut, which will also provide a healthy dose of omega-3s. Avocados offer a lot more than creamy, delicious flavor. They may also provide your brain with a boost: Research shows, for example, that their high levels of monounsaturated fatty acids may help keep nerve cells in the brain healthy. 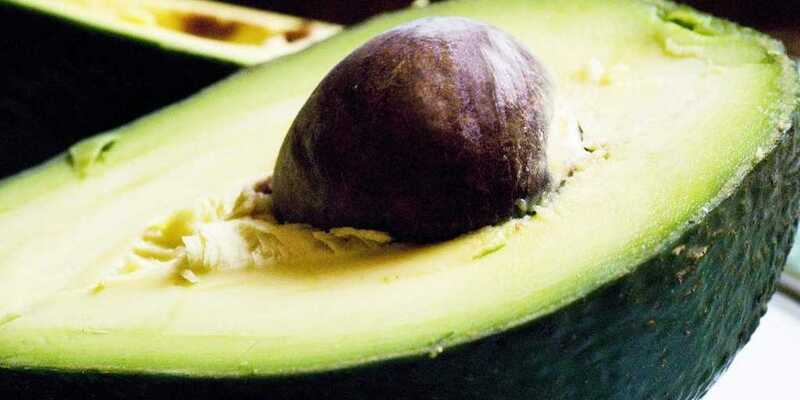 Each serving of avocado also has 20 different vitamins, including potassium — which studies suggest may help control blood pressure — and lutein, which may help protect your eyes. A little bit of avocado can go a long way. Because avocados are high in calories, you need to add only a quarter or a half of one avocado to one daily meal. Nuts are bursting with vitamin E, which research suggests may help protect against some aspects of age-related cognitive decline. 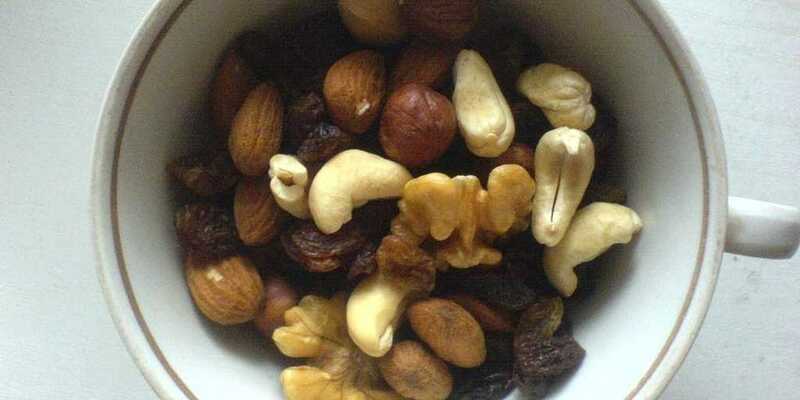 Many nuts are also rich in the essential omega-3 fatty acids mentioned above. While all nuts are great for general health, walnuts in particular may help boost your productivity; in addition to being packed with vitamin E and omega-3s, they also contain vitamin B6, which helps make serotonin and norepinephrine, the chemicals that transmit signals in the brain. 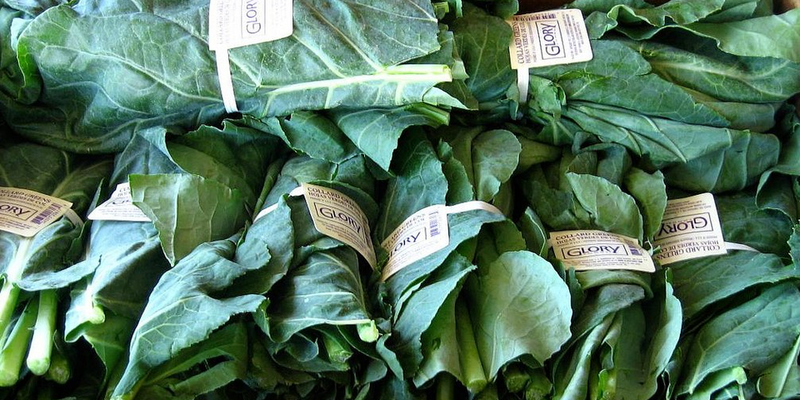 Dark-hued leafy greens are nutritional powerhouses. Several studies suggest that spinach and broccoli may help protect against age-related problems and cognitive deficits. Also, both greens are rich in iron, an essential mineral that helps transport oxygen throughout the body. Without iron, your body can't make enough oxygen-carrying red blood cells, and you may experience low energy and fatigue if you haven't had enough. A study published in 2012 found that greater intakes of blueberries and strawberries were associated with slower rates of cognitive decline in older adults. The research team suspects this is because berries have a high concentration of flavonoids, an antioxidant that may have antihistamine-, antimicrobial-, memory-, and mood-enhancing properties. 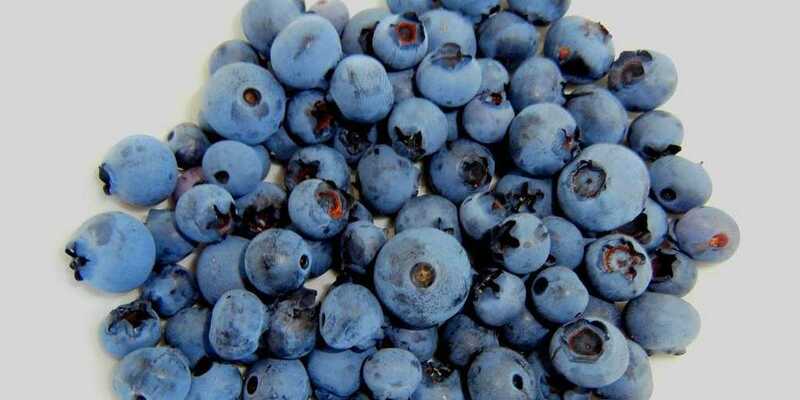 Additionally, blueberries have more antioxidants — which help protect cells from damage caused by free radicals — than any other fruit and are relatively low in calories (there are fewer than 100 calories in one cup). Next time you're out to eat, opt for a dish you can pair with red wine. 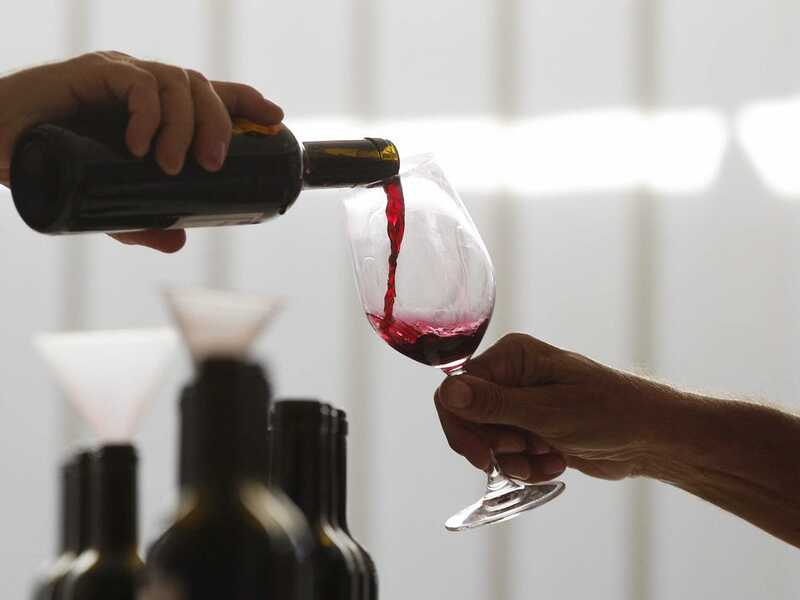 In addition to being heart-healthy, red wine contains a key component — resveratrol — that may be linked to increased longevity. Most of the studies conducted on resveratrol have been done on animals, however, and more research is needed before determining its exact benefits. Be sure to drink in moderation, as alcohol slows down the brain's ability to function properly by altering levels of neurotransmitters, the messengers sending signals throughout your body that control thought processes. 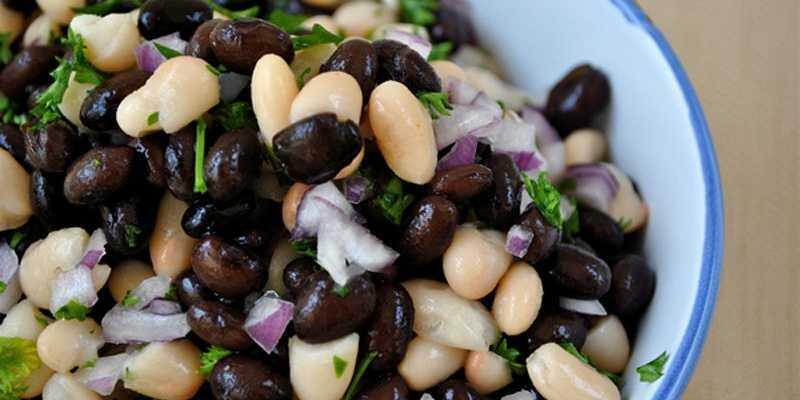 Beans are often overlooked, but they're a great economical ingredient to add to your grocery list. They contain an ideal blend of complex carbohydrates and protein; this allows them to be digested slowly, which ultimately helps stabilize glucose levels and curb fatigue. The experts recommend half a cup of lentils or black beans a day. Harvard researchers recently conducted a small study that suggests a link between dark chocolate and brain function. 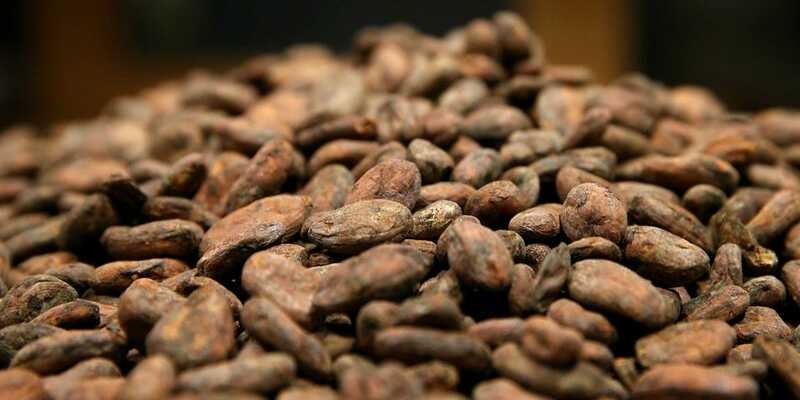 The research team studied the effects of cocoa — specifically flavanol, a natural compound in cocoa beans — in 60 people between 67 and 77 years old by having them drink hot cocoa twice a day for a month. Study author and assistant professor of neurology at Harvard Medical School Farzaneh Sorond told ABC News that the chocolate appeared to boost the brain's blood supply, providing it with more fuel for the work that it does. Don't overdo it, though, because this food needs to be consumed in moderation to work its wonders. WebMD suggests eating a small, 1.6-ounce piece of dark chocolate a day (an ounce is about the size of a book of matches). Hot peppers are rich in capsaicin, a natural pain reliever and fat fighter that research suggests may help you cut back on calories and assist in the body's breakdown of fat. So the next time you're preparing a meal, rather than reaching for the salt or black pepper, the smarter choice may be a pinch of cayenne.